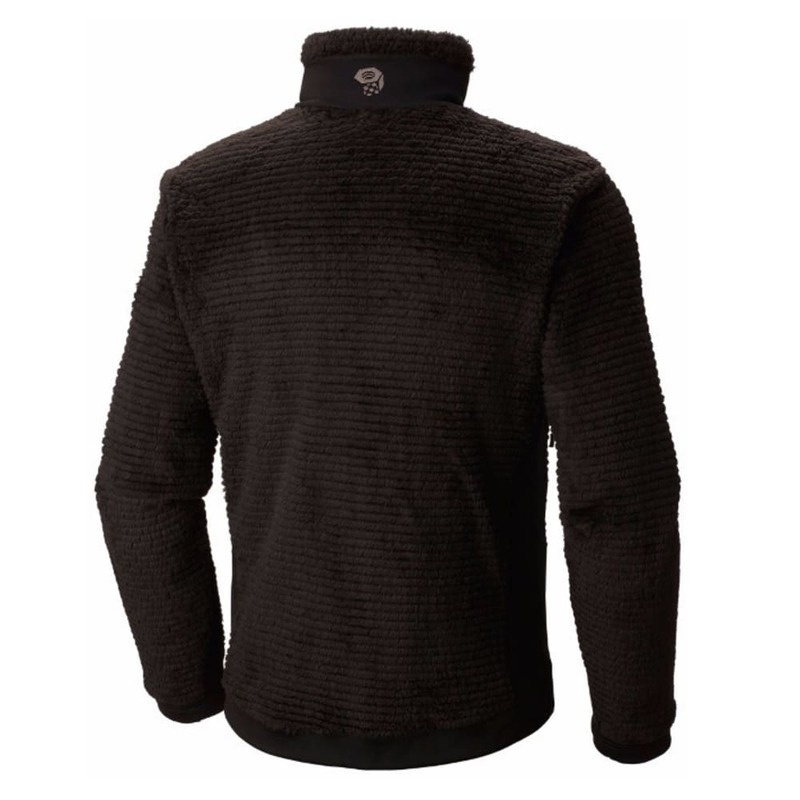 Known for its comfort and warmth, the Monkey Man™ is made from Polartec® High Loft™ fleece. It’s now reimagined it in a sleeker, all-mountain silhouette. 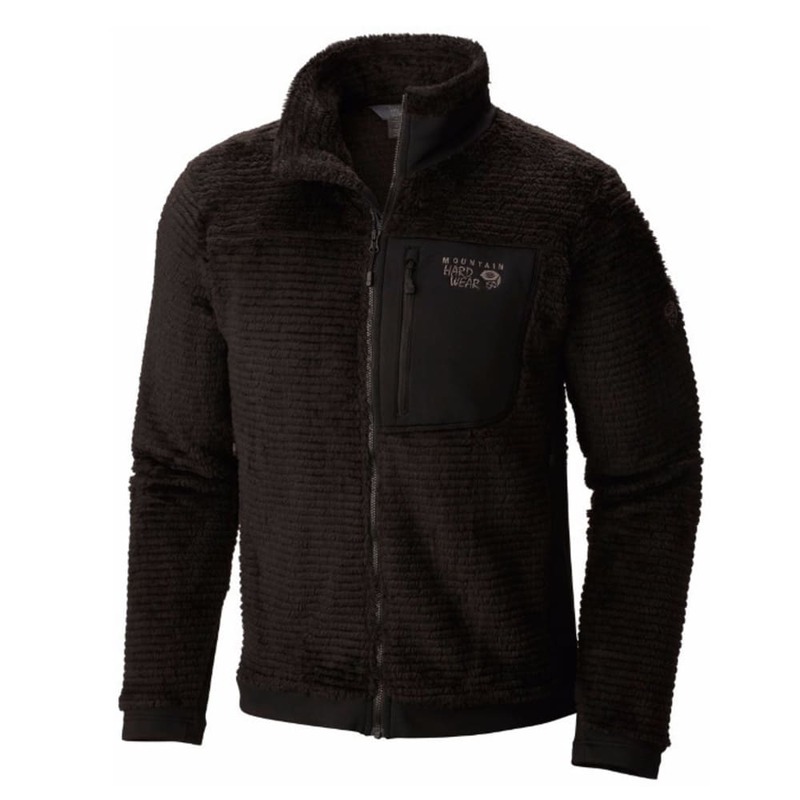 One of Mountain Hardwear’s most popular styles, they retained its lightweight thermal efficiency and super-soft hand while dialing down the loft for easier layering, less weight and a more streamlined look. Strategically-zoned side panels maximize stretch and breathability where you need it most; they also wick moisture away and make the jacket easier to pack.